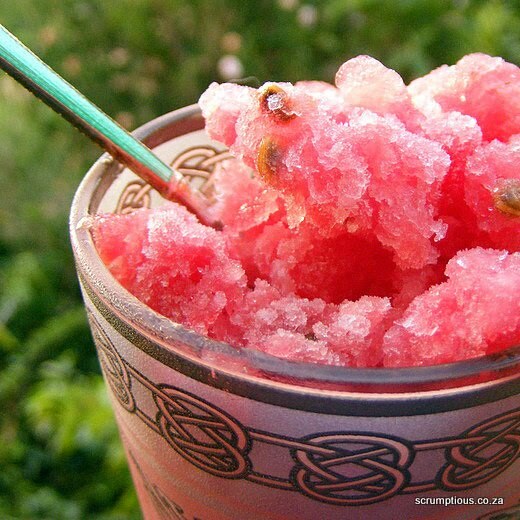 I'm happy to announce that my recipe for Prickly Pear Granita has won a place in the Foodista Best of Food Blogs Cookbook. 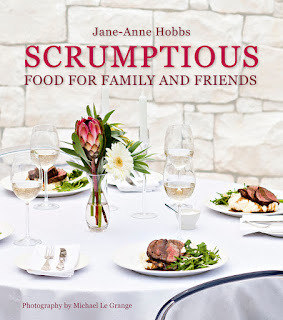 This is the first of my recipes (and food photographs) to be published in a book. If my back weren't so creaky, I'd be doing delighted cartwheels across my kitchen counter. 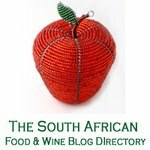 Mine was the only African blog to be featured in this cookbook. I submitted three recipes to the competition, but did so without much enthusiasm: there are many hundreds of exceptional food blogs out there, and I didn't think I stood a chance. 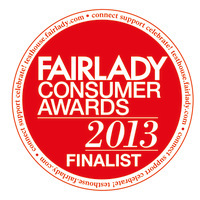 Fifteen hundred recipes were entered, and members of the Foodista community were asked to vote on them. To my surprise, this particular recipe soon became one of the eight top-rated entries, so I felt a little prickle of hope. 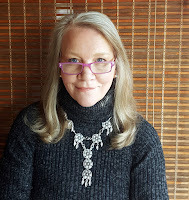 Later, when the book's editor Sheri Wetherell contacted me to ask for a hi-res photograph of myself, I began to hold both thumbs. The final 100 recipes were chosen by an editorial team, taking the voting results into consideration. 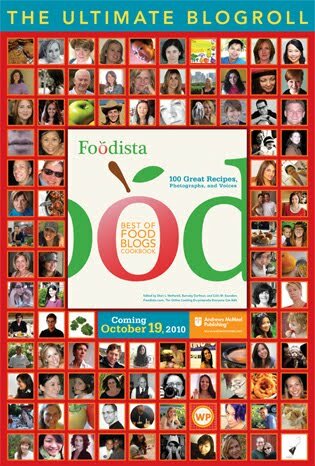 Born out of the “Blog to Book” panel at the first International Food Blogger Conference (IFBC) in 2009, the cookbook celebrates the best food bloggers worldwide. It has been published by Andrews McMeel Publishing, and will be released late in October 2010. Here is the online version of the post and recipe, at the Foodista site, and here is the original post. Well deserved Jane. That is truly wonderul, so happy for you!!! What a wonderful achievement! I am so proud of you!This was an amazing recipe as are you, so it's doubled in deserving! Well done, Jane-Anne - that's great! No cart-wheels here either! That's terrific news, hearty congrats indeed. And next your stand alone cookbook? "The road to success is ALWAYS under construction." well done! WOW!!! that is SUPER cool. Wunderbar - will raise glass of wine in preference to energetic gymnastics!! Vell done! Well done you! And WOW look at the colour of that granita! SO richly deserved - well done, dear friend!